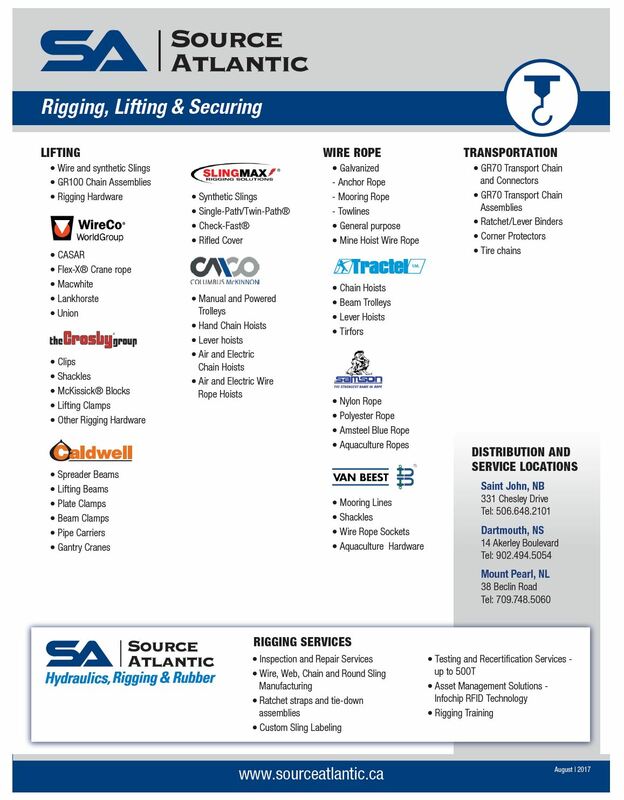 A full-service rigging shop, capable of sling fabrication, inspection, testing and repairs. Complete inspection, testing, and repair services to industry standards, including ASME, CSA, and manufacturer. We will conduct repairs on-site, or in our full-service shop, and provide certification, upon completion, to show that your equipment meets the highest industry standards. To maintain proper service life and high performance, fall protection products must be inspected regularly, by a competent person following applicable recognized safety regulations. Source Atlantic can help you maintain and track your assets through RFID and mobile computing solutions. We will use a combination of serial numbers or RFID chips and handheld RFID readers to track and identify certifications and inspections, schedule preventative maintenance, and record location of inventory. 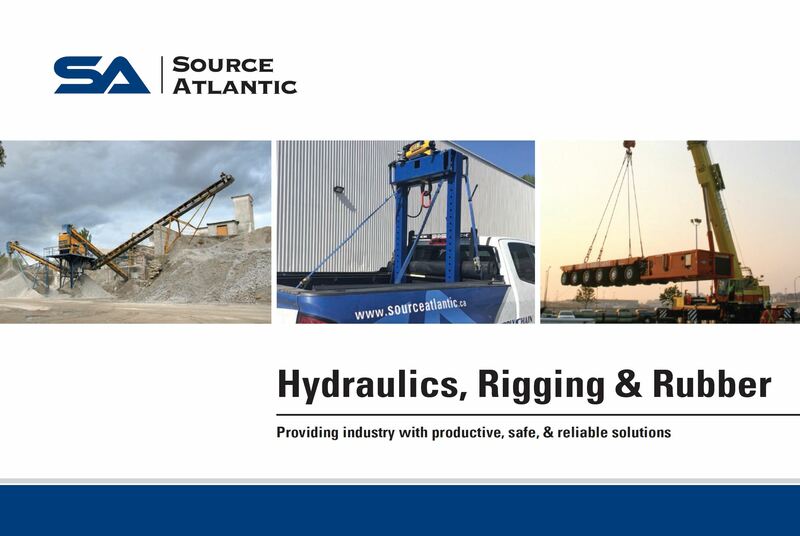 Source Atlantic is the exclusive Atlantic Canadian manufacturer and distributor of SLINGMAX® Twin-Path® with Check-Fast® high performance round slings — the world’s first ergonomic slings with an overload indicator. Our wire rope, chain and synthetic slings are manufactured in-house by our experienced fabricators using quality materials and adhering to the highest production standards. Ask us to add your company name, contact number or any other information to your slings through our custom labeling program.